The Mirihana Special Crimes Operation Unit on a tip-off arrested a wanted suspect in connection with several gold jewelry robberies committed in Piliyandala Police area yesterday. The 38-years-old suspect is a resident of Batuwandara Madapatha area. He was arrested for snatching gold jewellery from the women making death threats with a knife and using a stolen motor-bicycle. 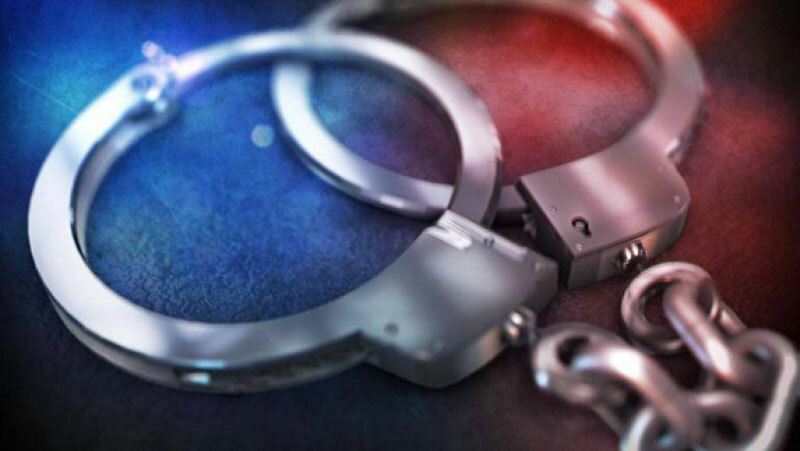 During the police investigations, it has been revealed that the suspect had committed four such crimes in the Piliyandala Police area, one in the Moratuwa Police area and had stolen the motor bicycle in the Moratumulla Police area. The suspect had been handed over to the Mirihana Police station and was produced before the courts today.